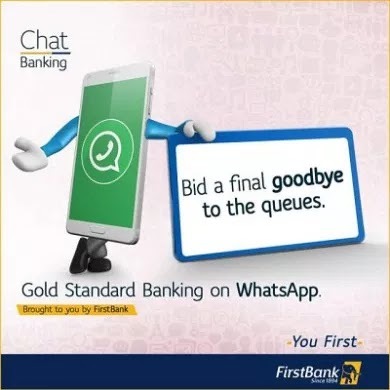 Banking is becoming even more easier as GTBank, UBA and First Bank of Nigeria announced their presence in WhatsApp chatting platforms. This means that customers can contact their bank Customer Service (CC) via whatsapp and request for certain services such as account statement enquiry, account balance, transfers, opening account and so on. Later on, you will know GTBank whatsapp number, UBA WhatsApp number and First Bank of Nigeria WhatsApp number. WhatsApp is the most powerful and popular chatting platform in Nigeria hence Banks want to utilize it to their advantage and at the same time reduce the queues in the banking hall and ATM stands. It can also be deduced that Nigerian banks are preparing for upcoming WhatsApp Pay services which is expected to be globally available soon even though its now available in India. 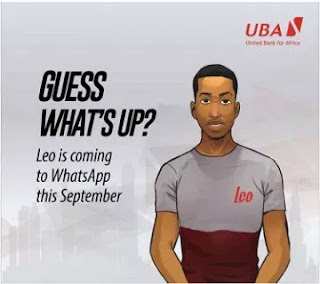 According to United Bank for Africa (UBA), its chatting robot called Leo will be fully available on WhatsApp starting from September 1, 2018 to answer your questions and perform your basic transactions via whatsapp. GTBank WhatsApp Number "09030003911" will compliment its mobile internet banking platform and short code *737# the same way UBA whatsapp will compliment its mobile banking and USSD code *919# and first bank of Nigeria WhatsApp will support the banks internet banking and USSD short code *894#. To chat with GTB on whatsapp, add the number as a contact and save on your phone, then head over to whatsapp, search for it and start your chat. 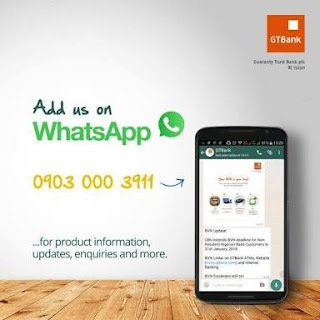 Similarly, GTBank said "it would leverage on the WhatsApp Business Solution to offer Nigerians an additional channel to connect with it for enquiry, service requests and access to other basic banking services. While First Bank of Nigeria said "its WhatsApp chat banking will ensure effective services to the customers. The will enable customers to leverage the real-time messaging capabilities of the WhatsApp Business Solution to check their account balance." WILL WHATSAPP CONTINUE TO BE FREE? Personally, I expected whatsapp to come up with strategies to make money from the platform which has been free for years now. So it's not a surprise to know that WhatsApp has announced it will start charging businesses on its platform 0.5 cents to 9 cents per message (about N30 to N35 in local currency) for sending marketing and customer service messages in a bid to generate revenue. Also WhatsApp is planning on displaying adverts at the "stories tab" of everyone's whatsapp.